The term “SMA” is commonly bandied about. 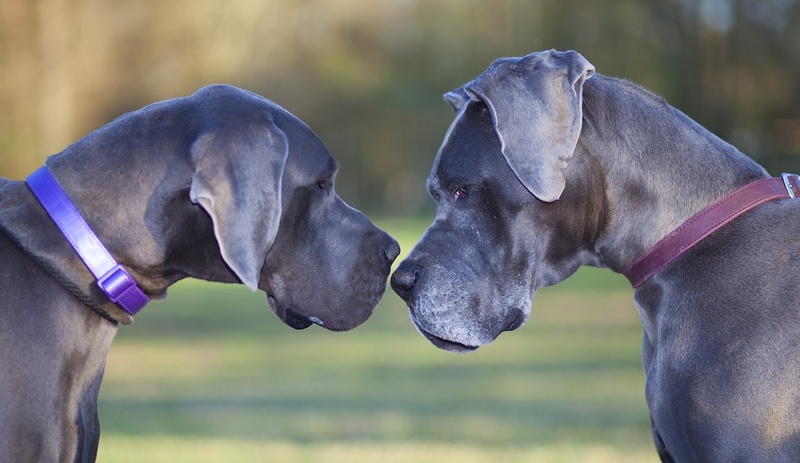 SMA stands for Separately Managed Account. So far, so good. But what, exactly, does this mean? We know from experience that the term SMA means different things to different people. Which, of course, causes confusion. To make sense of how the term SMA is used, a bit of history is useful. 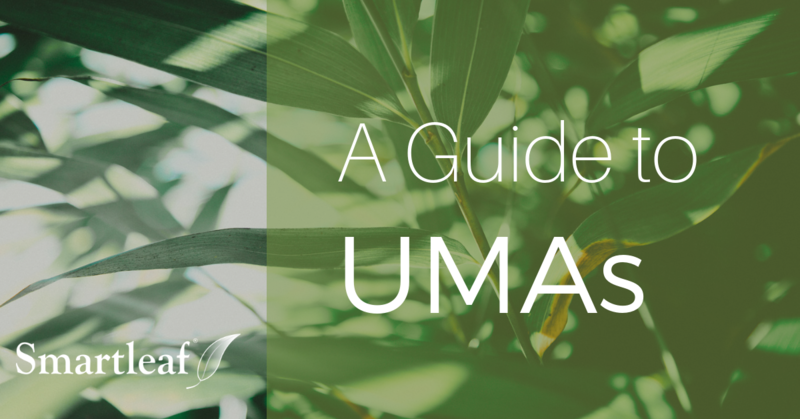 For more on this topic, check out A Guide to SMAs and UMAs.